After the liquor baron failed to show-up after various court notices, the banks planned to sell his assets through auctions to recover the debt. After the failed first round of auction, which failed to attract any bidders to buy his assets, another auction was held which attracted a number of bidders. 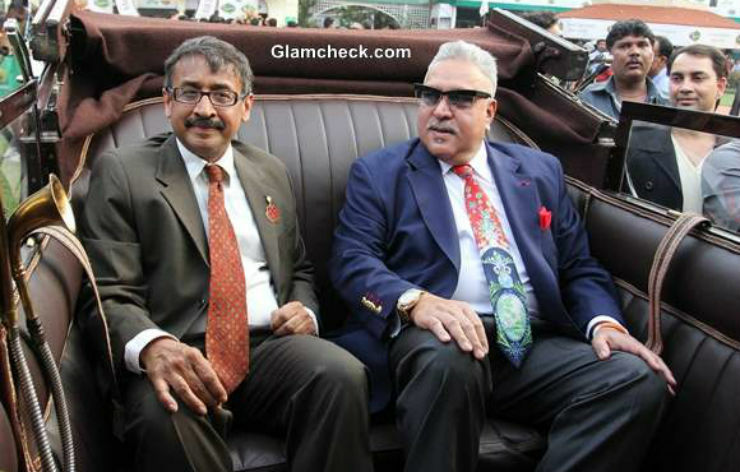 The auction that took last week had the collection of Mallya’s most loved vintage cars and exotic cars. 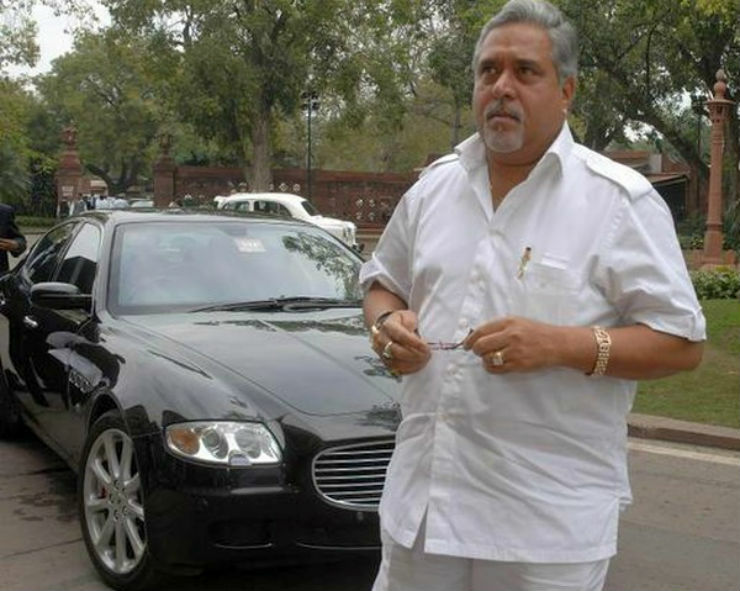 Diageo, which now controls the United Spirit Ltd, put 30 cars of Mallya on sale. The auction took place online and it continued until 4 AM the next morning, because of the frenzied bidding for some exotic cars. Here is a list of Mallya’s exotics that are now sold. The Rolls-Royce Ghost is a car for people with a grand taste and Mallya used his Rolls to announce his arrivals at special occasions. The white color Rolls-Royce Ghost served as his luxury chariot while he visited race course, business meetings and social get-togethers. The car was sold for Rs. 2.42 crore. Dr. Mallya’s chose the S-Class for doing daily chores. 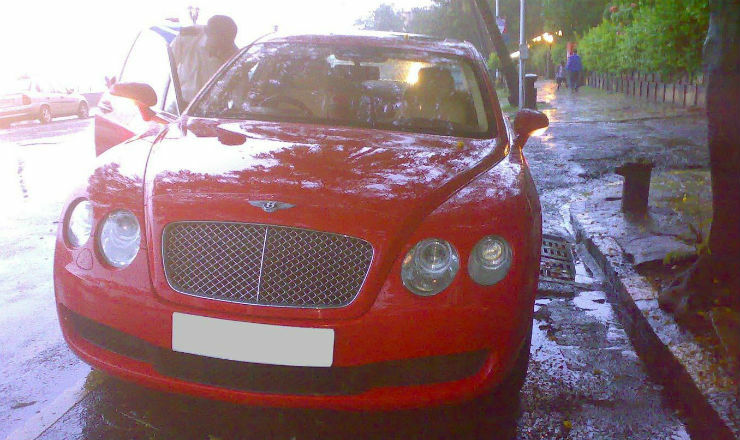 He was a member of Rajya Sabha and by not taking the Rolls-Royce or Maserati to the upper house, he showed his austerity. He used the Mercedes-Benz S-Class to reach parliament house. This car was sold at Rs. 7.8 lakh. 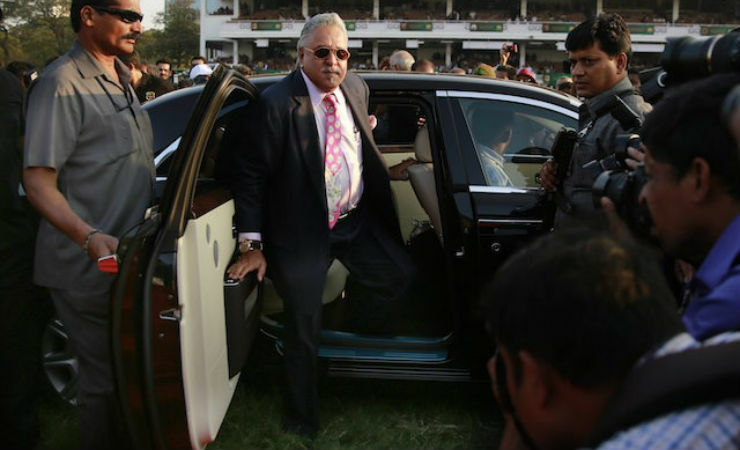 Businessmen like Vijay Mallya are not content with a single Rolls-Royce in the garage. He also had a Phantom and used it quite often. The super luxurious Phantom was sold for Rs. 77.2 lakh. The Humber is India’s one of the oldest cars. The Humber received quite a good amount of fight until the end of the auction. The green colored car fetched Rs. 1 crore. 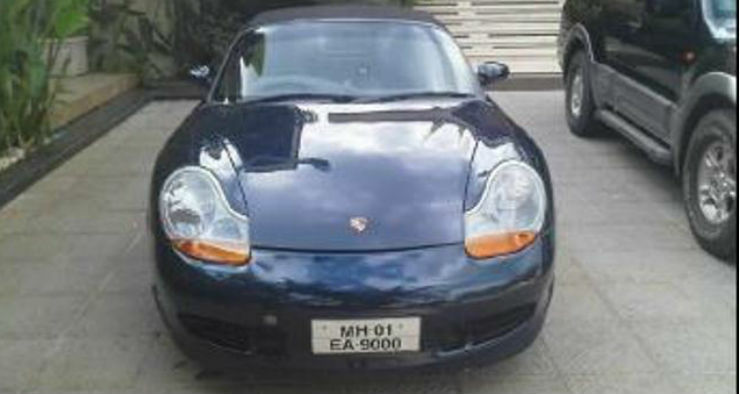 Porsche Boxter was also stationed at Goa. 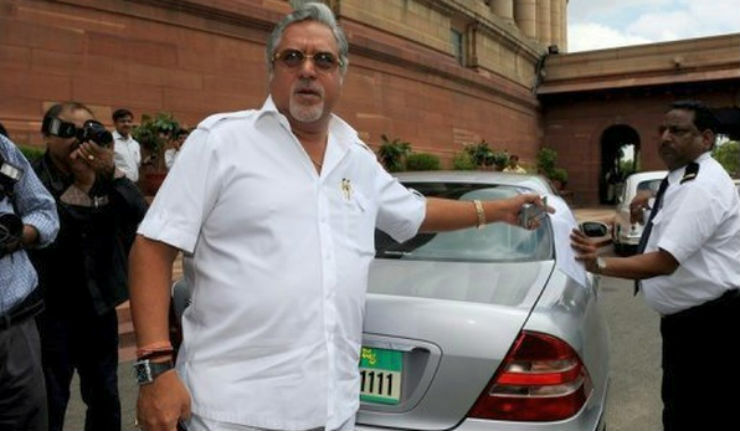 The sporty two-door convertible car served as a perfect means of transport for Mallya during his holidays. The car was sold for Rs. 44.5 lakhs. 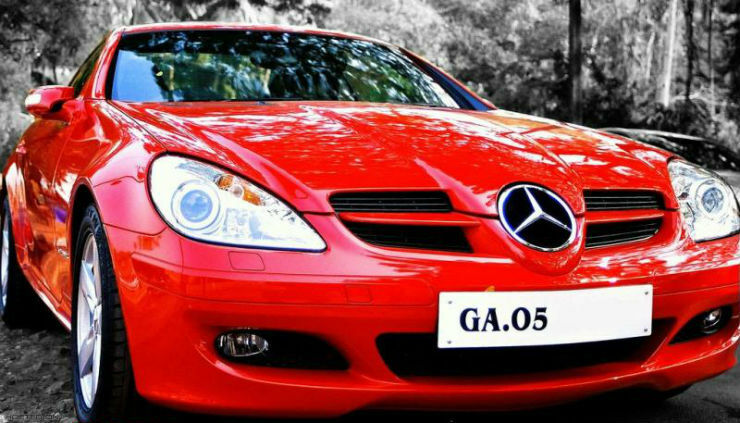 The bright red colored car from Mercedes-Benz was stationed at Goa. The sports car fetched Rs. 29.25 lakh in the auction. 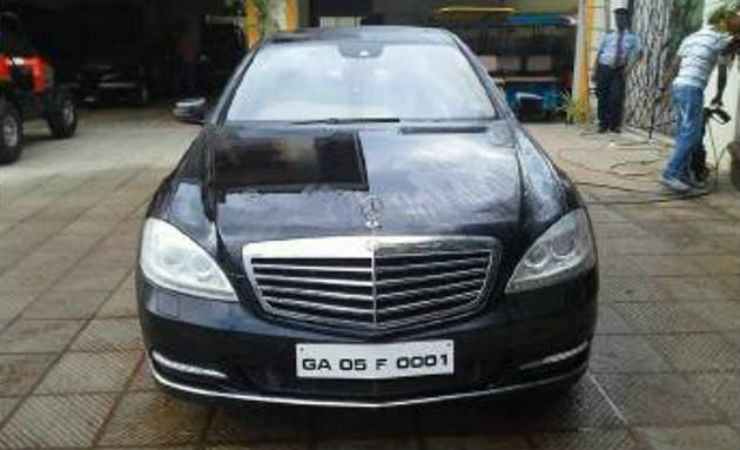 This was the second S-Class owned by Dr. Mallya and was stationed at Goa. The car ended with 0001 number plate fetched a premium amount during bidding. 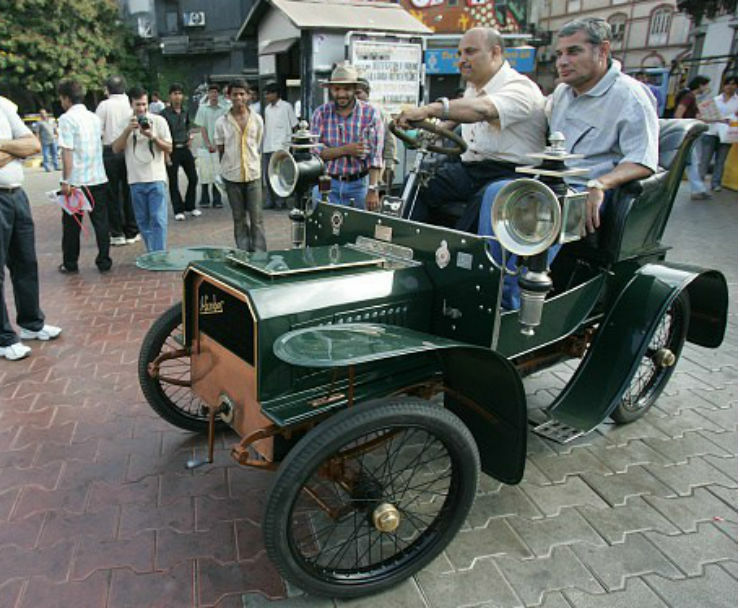 The exclusive vintage car was located in Mumbai and participated in many vintage rallies. The car is still in running condition and fetched above Rs. 1 crore. Other known cars on the list that were sold through auction are BMW 750i, Mahindra Jeep diesel, Bentley Super Sports, Mercedes-Benz SLD, and Lancia vintage. There were many regular cars like Maruti Omni, Maruti Alto, Toyota Qualis, Ford Endeavour, Mahindra Scorpio, Toyota Camry and more.